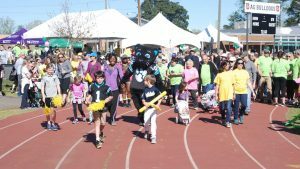 What is the Parkinson Association of the Carolinas? 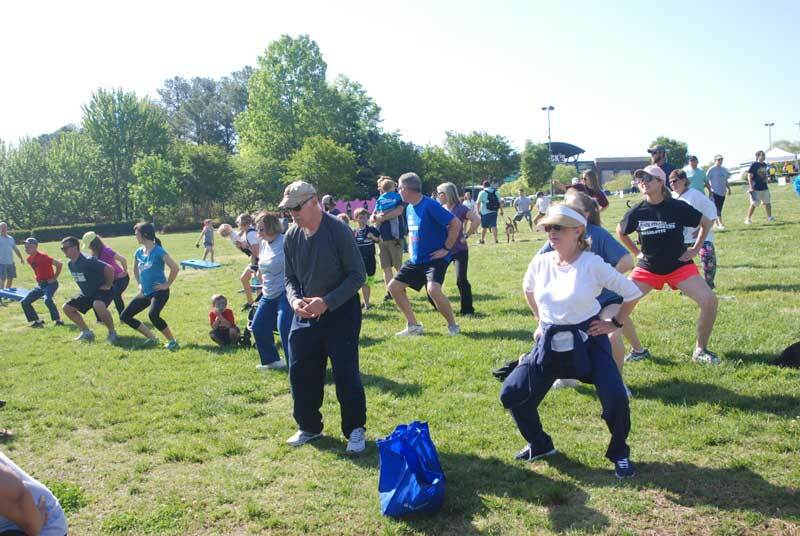 The overarching goal for the Parkinson Association of the Carolinas (PAC) is to help support people with Parkinson’s disease throughout North and South Carolina, so that they can remain independent and stay active in the community, until a cure is found. 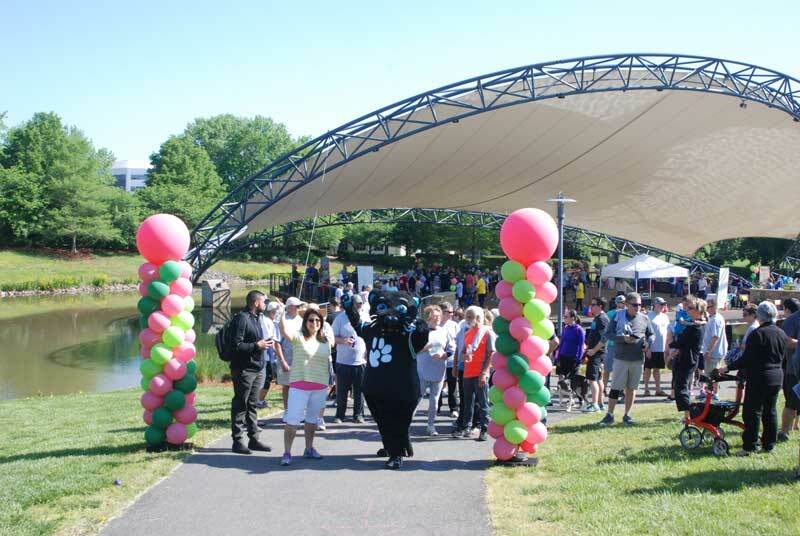 The organization uses their resources and expertise to support, educate and empower those impacted by the Disease. They give patients the tools needed to better manage the Disease and to allow them to maintain the highest quality of life, for as long as possible. What types of programs and services does PAC offer? We maintain a website and distribute an electronic monthly newsletter which includes educational items about the Disease, community resources, fundraisers and events, support group meetings, and a variety of other topics. We offer a toll-free resource line, answered by a Program Coordinator, for individuals seeking information about Parkinson’s disease and details about resources in their area. We create and strengthen opportunities for a peer-to-peer support network for patients and care partners to give and receive emotional and practical support to others who are in the same situation. 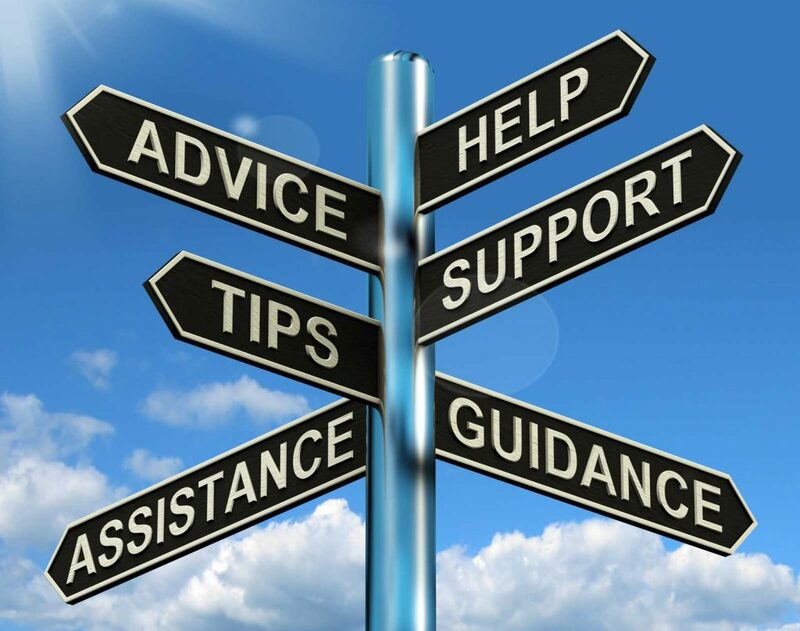 We assist over 80 support group leaders throughout North and South Carolina with resources and information on speakers that are in-line with the needs of those who participate. We maintain a speakers bureau of individuals and organizations who are willing to speak to patients, care partners or large support groups about the challenges that patients encounter during their journey with the Disease. We partner with several major medical centers and other organizations to offer educational symposiums for patients and their families. We provide movement therapy programs such as Gentle Yoga and Dance for Parkinson’s.